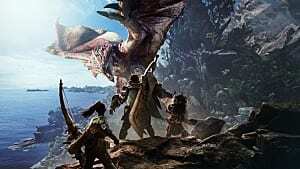 The final Monster Hunter: World beta is upon us, and this time around, Capcom has provided players the chance to go up against one of the more imposing and dangerous beasts: Nergigante. 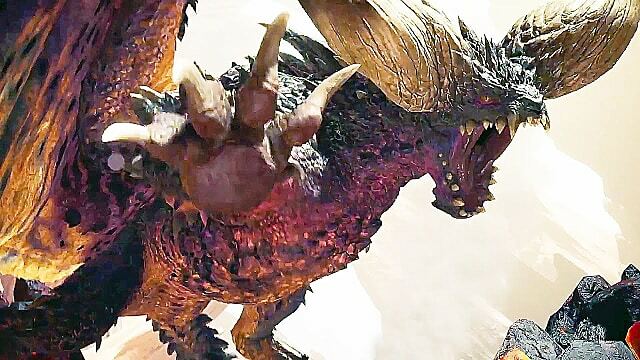 An Elder Dragon, Nergigante is one of the most powerful monster species in the Monster Hunter series. 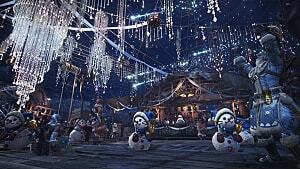 Much as it seems like you'll be in for a drawn-out battle, though, it's not so difficult as it might first appear. Using these Nergingante tips to fell the foul beast will not only get you some great loot, but also provide an excellent introduction to the sort of fighting you'll be doing in the main game. Before you begin looking for the fell beast, you'll have to accept the quest "The Insatiable Nergigante." 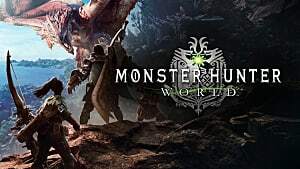 Your search will take you to the Wildspire Waste, a mix of swamp and sand with plenty of monsters that have adapted to the respective environments. 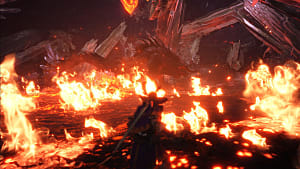 As you make your way to the Elder Dragon in MH World, keep in mind that Nergigante will attack as soon as you enter medium range, so don't get too close unless you're completely prepared for the fight. 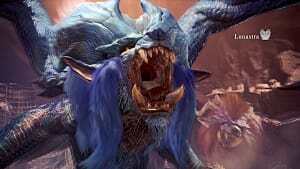 In the Monster Hunter: World beta, Nergigante is powerful but lacks the massive amounts of health series veterans might be used to with other Elder Dragons. However, that doesn't mean you can take it lightly -- or that you might not need a few Nergigante tips along the way. Like all other Monster Hunter monsters, Nergigante telegraphs his impending attacks, but in general, if you move around the Elder Dragon as much as possible, you should stay relatively safe. Nergigante's weakness is his belly and back legs, so make those areas your primary targets. You'll know you're making progress in the fight once Nergigante begins to limp, which is your sign to press your advantage and move in for the finish. But, if you find you're having difficulties against Nergigante, you can break off his spines to hamper his attack abilities, revealing another weakness. 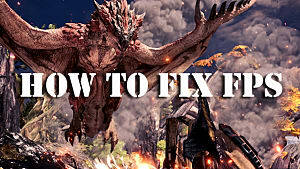 To do that, just make the spines your target, or move out of the way when Nergigante performs a dive bomb attack (which automatically breaks off spines). 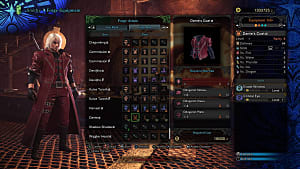 However, these grow back after a little while, so you'll want to balance between attacking spines and attacking Nergigante's weak points as well. 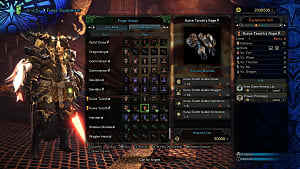 Once you've used these Nergigante tips to slay the Elder Dragon once and for all, you get a pack of consumables for your trouble, plus a heap of experience handling Monster Hunter: World's in-depth combat -- nothing to take too lightly. How are you enjoying the beta? 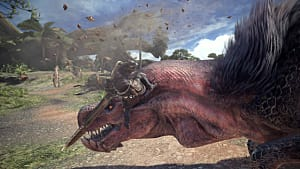 Let us know in the comments, and be sure to check out our other Monster Hunter World guides!